And the beat goes on. Knoxville is one of America’s most vibrant cities for live music. From classical to bluegrass, country to rock, the city is like a jukebox full of options. No matter who you’re searching for… you’ll find it all and many more performing in Knoxville. Be sure to check out our Events Calendar as well for even more events happening in Knoxville. 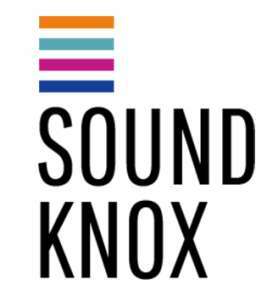 We know you want the quickest access to Knoxville’s music and performance scene. See for yourself why Knoxville is the place to be for live music and events. Find a list of upcoming live shows and ticketed events in Knoxville within a 50 mile radius of downtown. You can purchase tickets as well as find the venue location.